Coconut water, a magic potion! Coconut water seems to be a magic potion as it solves all your problems, be it your skin issue, hair issue, health issues etc. Here is the solution to all, coconut water! HEALTH BENEFITS OF COCONUT WATER Promotes cardiovascular health Studies have shown that coconut water lessens the risk of heart attack and hypertension. 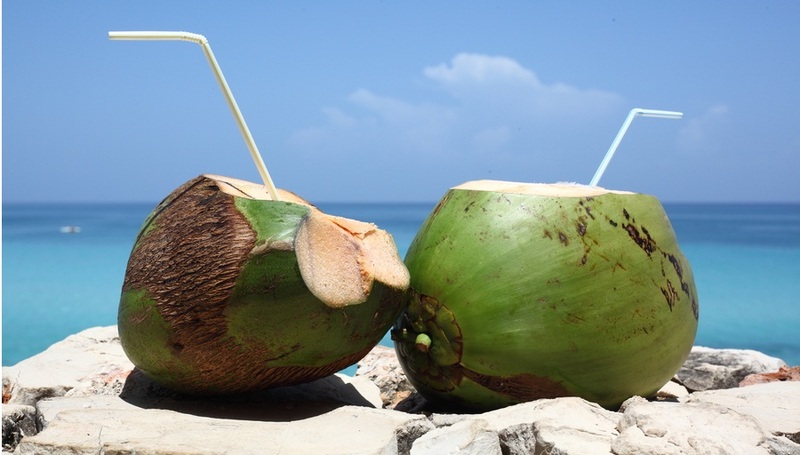 So … Continue reading "Coconut water, a magic potion!"